Feeling like you are on autopilot? No time to re-energize and recharge the batteries? I don’t know about you but every now and then I stop and think how did I get here? When did I stop prioritizing my health and wellbeing? That feeling of being run down, not having as much zing in my step or worst of all, my sleep goes out of whack. Yes it happens to all of us. About a month ago I was feeling like I had had hit this point! We had sold our house, bought a new one, renovated, moved and had a pretty sick child all in the last 4 months. Juggling a lot each day has become the norm but if we don’t take stock and listen to our bodies we can come unstuck. How do you know when you need to stop and listen? What are you warning signs? Sleep can go either way – you want more & need naps or just can’t sleep. What can you do when you get there? Let’s face it; most of us feel this way at some stage. 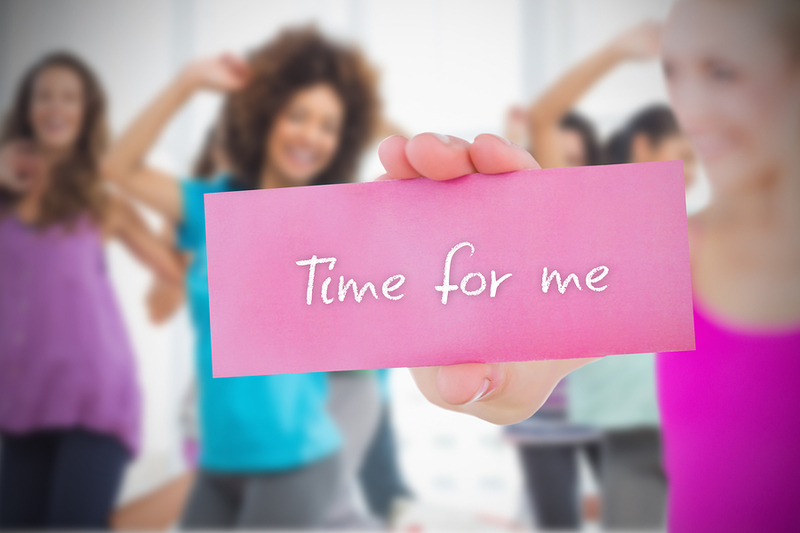 My approach was to speak to a friend who is also a wellness coach who helped me find the time to prioritise my health. I’ve cleaned up my eating, re-committed to regular exercise and my sleep is settling back into a normal routine. Or if you have the time head to a Wellness Retreat. Wellness Retreats are a great way to force us to stop and put our health first. Here you can set aside work, family, relationships and all the other demands of modern life. Back when my twins were very young I had hit the point of exhaustion. Our son had spent nearly a year in and out of hospital and his health was very fragile. Stress and fatigue plagued me and I was encouraged by family to go away and try and recharge and learn to prioritize me again! This is hard for all of us but I had to do make the time, as I had nothing left to give my family. I landed at Golden Door Elysia tired and apprehensive about my 7 days of “ME” time. After a week of essentially being looked after, I left feeling better. I had set some goals and had my action steps to make sure I kept looking after myself. There are many fabulous retreats that offer a range of different programs. You don’t need to get away to have a significant impact on your wellbeing, we just need to prioritize it. Some of my favourite things to do from home are have a relaxing massage, catch up with a friend, head to a gym class or go for a walk along the beach. You will know what makes you feel more centered. Make sure you schedule it in your diary each week like a business meeting. If you look at my diary you will see “Me time” scattered through out the week. Make time to diarise ME time this week.